Railcenter is a unique place in the Netherlands where the railway industry comes together. Through training services, and by offering the railway industry a place for testing and analysis, innovation, and knowledge sharing, Railcenter supports improvements for a safer and more reliable railway system. Our training centre is located at the iconic Wagenwerkplaats in Amersfoort, which served as an industrial rail complex for nearly a century. 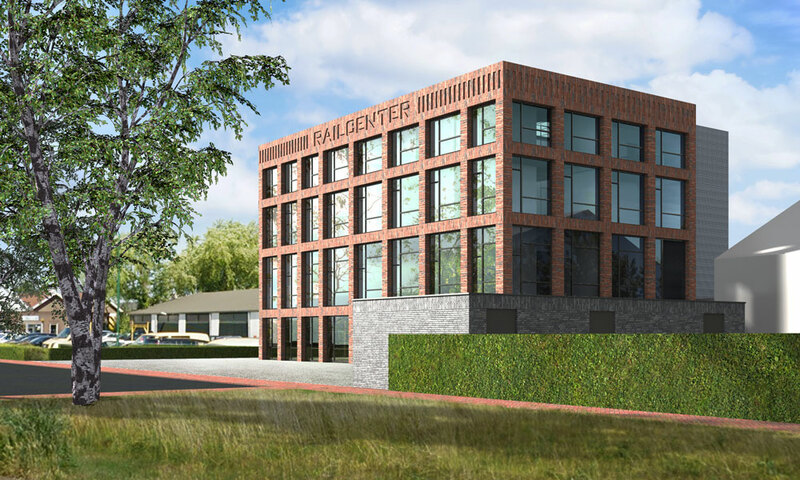 Railcenter continues the tradition of this historical site by reinstating a dynamic centre where (future) rail professionals gather to educate and inspire each other about all aspects of the Dutch railway system. Railcenter has an experienced team of highly knowledgeable and talented professionals with a variety of experiences in the railway industry. Railcenter is focused on the multidisciplinary nature of the railway infrastructure industry and attracts the interest of all stakeholders and professionals, mainly engineering consultants, rail contractors, suppliers, research institutes, and public authorities. In close collaboration with our partners we strive for a better and safer railway infrastructure. 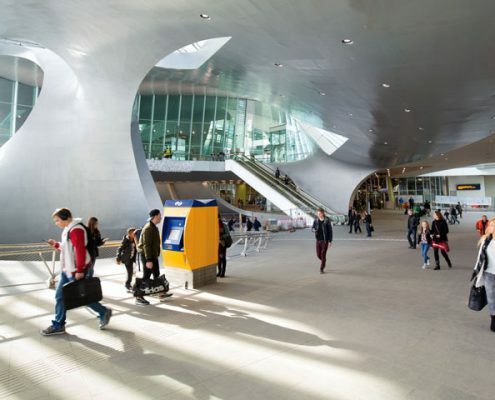 The Dutch railways are among the best in the world and vital to the country’s economy. Professionals employed in the railway sector know that it is a highly dynamic industry, but do outsiders share the same awareness? Are future employees aware of the challenges facing the railway sector and of their possible career prospects in the industry? How do we keep public authorities informed on industry developments? It is vital to keep research institutes up-to-date, as their knowledge can help the sector move forward. Maintaining a high standard of expertise and professionalism of employees in the rail infrastructure industry is our primary concern. Professionals in railway infrastructure occupations ensure that passenger and freight trains run on time and travel safely. Keeping their knowledge up-to-date and competencies at high level is vital. Their expertise is our priority. Railcenter uses innovative and high-quality training and assessment resources, including real-life simulations, serious games, and inspiring methods of learning. Theory and practice seamlessly complement each other in our training courses. Implementing new innovations in railway infrastructure requires a mix of devotion, space and the opportunity to experiment. 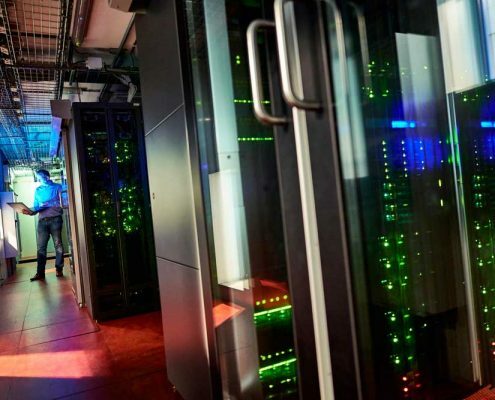 By providing state-of-the-art facilities, Railcenter offers the means for innovation. Independent specialists at Railcenter are involved in testing, analysing, and examining new and current technologies. To enable this, Railcenter accommodates a wide range of facilities including all available railway tracks, points, overhead lines and security technologies, as well as the latest substation model. Also based at our site are the ERTMS-Testlab and Expertise centrum, making Railcenter a breeding ground for parties that have the railway sector as their core business. At Railcenter, they are able to jointly study technological and operational problems in a holistic way. This form of collaboration spurs development of new working methods, innovations, and improved knowledge, benefitting everyone involved. Railcenter offers an inspiring place for (future) rail professionals to come and meet like-minded people. People who share a passion for the railway industry can freely exchange knowledge and ideas at our training centre. Railcenter organises various seminars to stimulate knowledge sharing and collaboration among professionals in the railway sector. Our facilities allow for modern product presentations, enabling rail partners to showcase their inventions and familiarize stakeholders with the latest industry developments. The railway sector is an innovative, sustainable, and challenging industry. The Dutch railway system is among the best in the world. Considering the lack of awareness for this achievement, it sometimes seems to be the country’s best kept secret. In order to break this, Railcenter offers a platform for partners and third parties to showcase their business to a wider audience. We accommodate this by hosting various exhibitions, product presentations, test stands, tours and meetings. All parties in the rail sector can present themselves – as employer – and their products and services via Railcenter. Railcenter is the face of the sector. Railcenter welcomes researchers, contractors, engineers, students, and directors. Once they have found Railcenter, they will always know their way back. Railcenter is the place to visit when you want to know more about the exciting and thriving world of the railway sector. Railcenter offers an inspiring place for (future) rail professionals to come and meet like-minded people. People who share a passion for the railway industry can freely exchange knowledge and ideas at our training centre. Railcenter organises various seminars to stimulate knowledge sharing and collaboration among professionals in the railway sector. Our facilities allow for modern product presentations, enabling rail partners to showcase their inventions and familiarize stakeholders with their latest industry developments. Every day Railcenter welcomes over a hundred participants of various training courses at its site. We provide a wide range of courses in our teaching spaces, test labs (like ERTMS), substation facility, 500-metre long model railway, or in one of our simulation and test facilities. Our site offers additional options and spaces for conferences, trade fairs, theme-based events, product presentations and more. Are you interested in what Railcenter can offer you, or in visiting us? 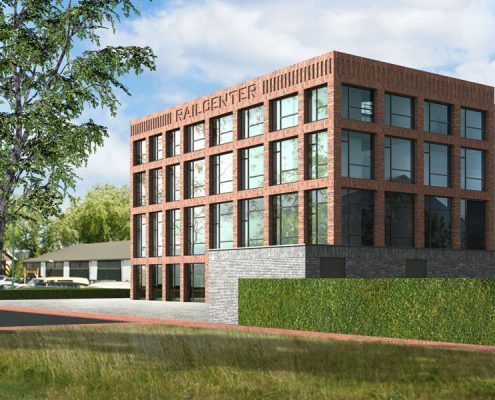 Feel free to contact us on +31 (0)334 674 727 or send an email to info@railcenter.nl.